This oven revolutionizes the world of cooking on refractory stone. Preserving the characteristics of the wood stove, lights up with a click and a few minutes allows you to churn out fantastic pizzas and tasty food. It is versatile and well suited to the demands of modern life. 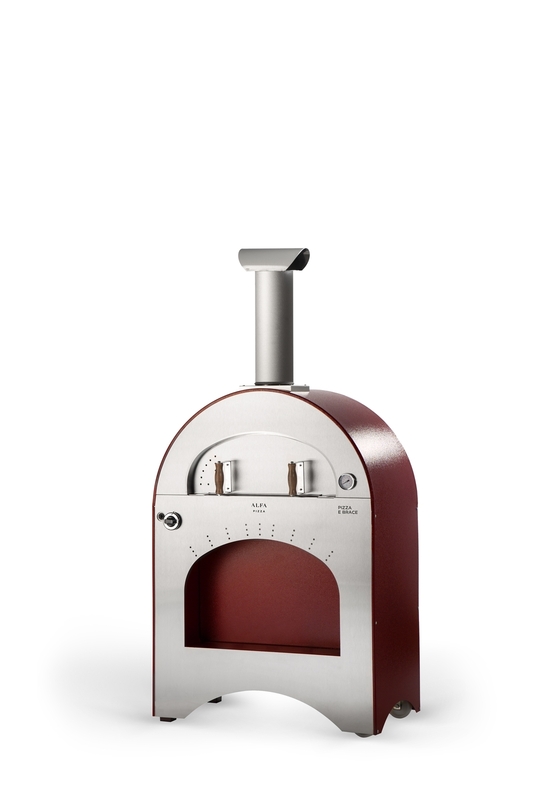 The Pizza e Brace oven is available as natural gas or LPG or wood fired. The perfect pizza oven for use at home. Just 52 cm deep, the oven Pizza e Brace can be placed anywhere. Light weight and small in size, this oven is also ideal for gardens and balconies. 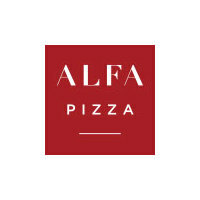 The broad mouth (59.5 cm) allows pizza to be cooked on one side and a roast on the other. The Pizza e Brace oven can also bake cakes, mixed grills (meat, fish, vegetables), dishes cooked in earthenware vessels, and all dishes that can be prepared in a conventional oven. The fall-front door turns into a convenient ledge to place foods. The internal dome is made of strong, light thermal stainless steel. The cooking surface comes in refractory material. Castors ensure easy moving both indoors and outdoors without a hitch. At the end of a social evening, you can bake up to 3 loaves of bread (1.5 kg) after the oven has been left to cool for a few minutes. The stainless steel dome is studied to reach high temperatures. Ceramic fibre insulation ensures long-lasting warmth inside the oven. 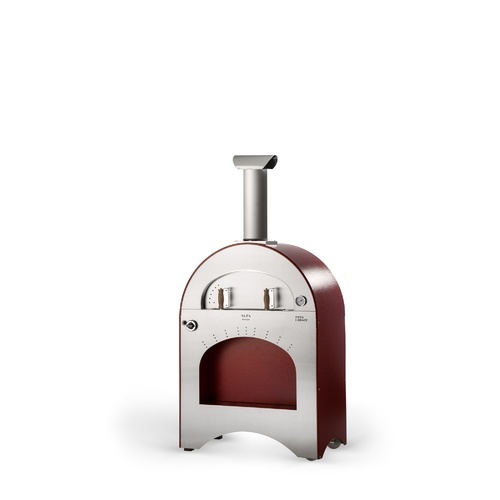 The Pizza e Brace pizza oven for home use is fitted with a pyrometer that indicates the oven's combustion chamber temperature.